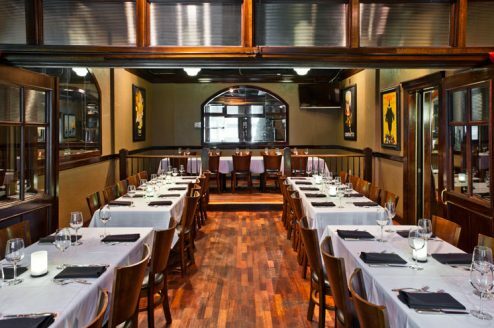 Amerigo offers a full Lunch & Dinner menu seven days a week, as well as daily Early Bird specials, weekend Brunch and an extensive Wine List. 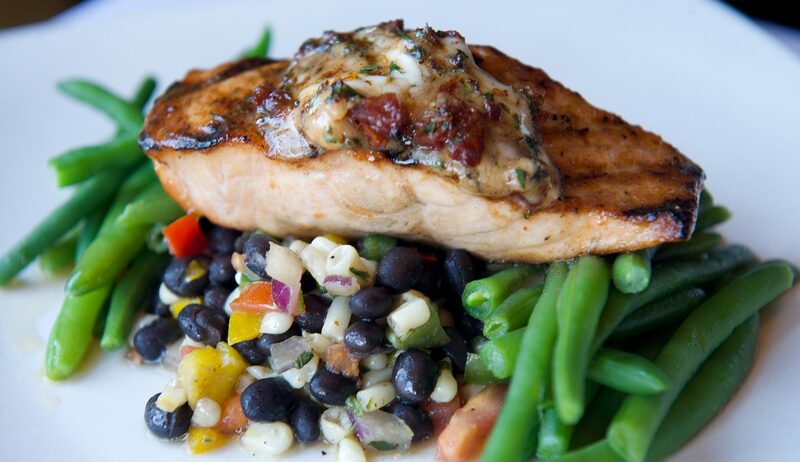 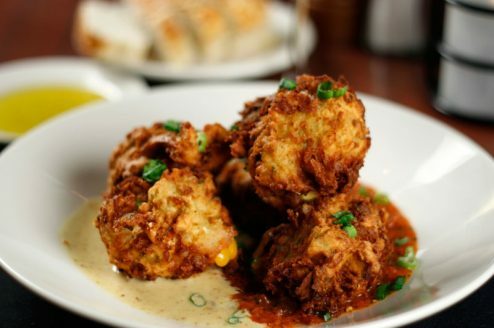 Several of our favorite menu items can also be served to accommodate a gluten free diet. 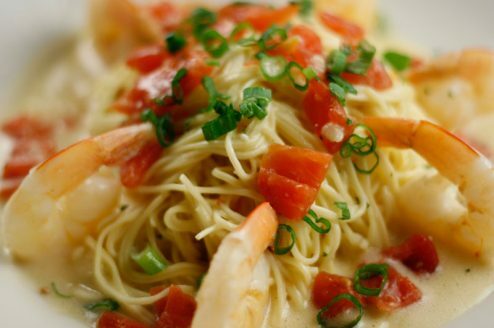 Select your location to see the full list of menu options. 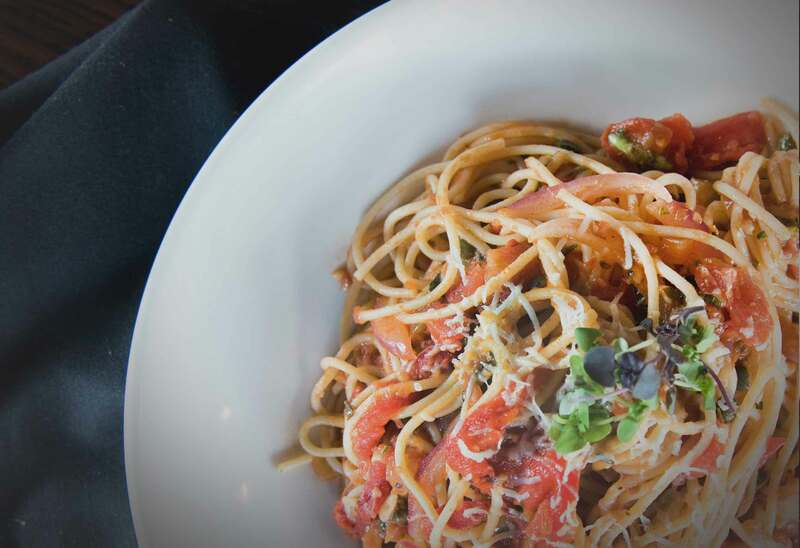 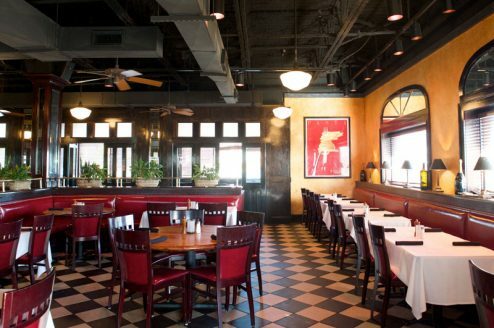 Since opening our doors in Ridgeland, MS nearly 30 years ago, Amerigo has since become a local Italian favorite for the Jackson, Memphis and Middle Tennessee communities. 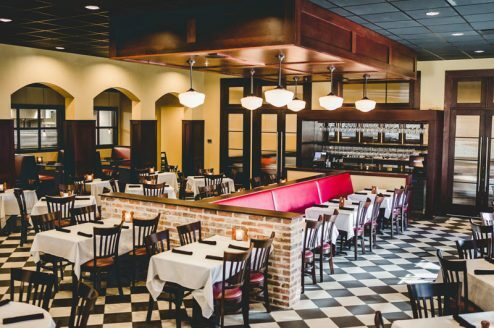 Each of our five locations share many of the same original Amerigo menu items with local inspiration and ingredients where available. 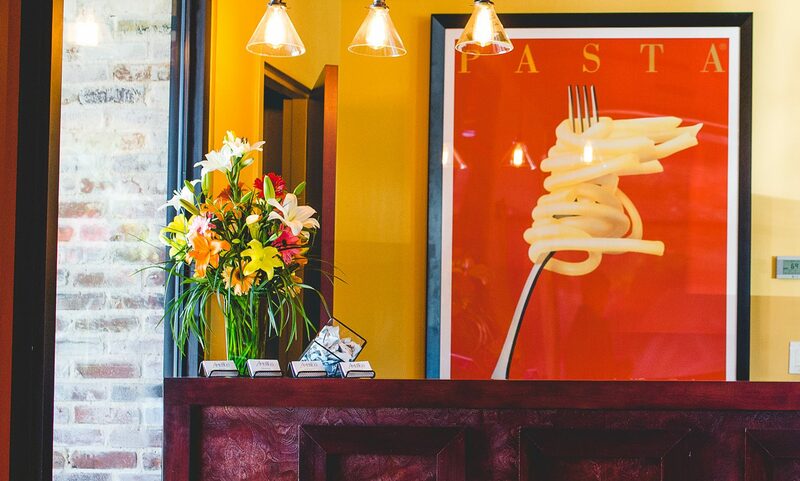 Our dedication to serving guests fresh Italian meals in a warm, inviting atmosphere is at the core of each of our restaurants.